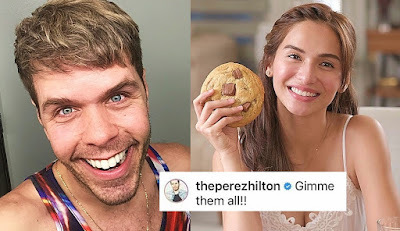 Jennylyn Mercado's "Chunky Dough" cookies have caught the attention of American blogger Perez Hilton. Hilton left a comment "Gimme them all!!!" on a photo of Jennylyn's cookies on Instagram. 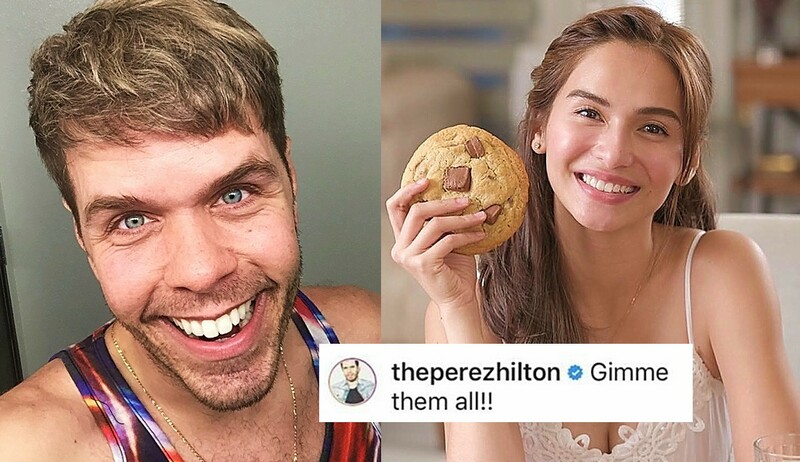 Just like Perez, we also WANT THEM ALL!!! All of the varieties of Jennylyn's "Chunky Dough" cookies. 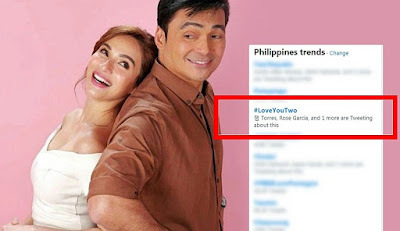 Check out Jennylyn's Instagram post below.